For the past 25 years TwinStar has been holding fundraisers to help fight for a cure in Thurston County. contributing to over $75,000. TwinStar’s commitment of $10,000 raised this year helped Relay for Life of Thurston County meet their $5 million goal on June 17, 2014. TwinStar employees contribute countless hours all year long to meet their goal by making and selling homemade goodies, car washes, raffles, garage sales, silent auctions, game nights and more. There’s no finish line until we find a cure. On behalf of our survivors, teams and community we congratulate TwinStar Credit Union for their 25 years of continued support!" 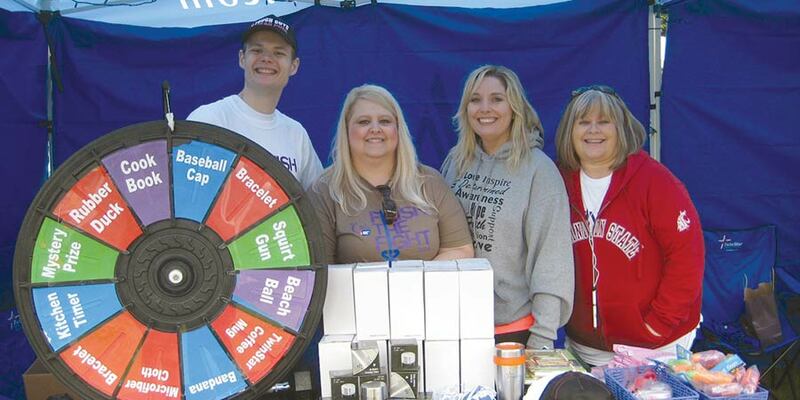 — Thurston County Relay for Life.